Found 29 blog entries published by Laura A. Hodgson. Wednesday, February 20th, 2019 at 10:21am. Thursday, January 10th, 2019 at 2:03pm. 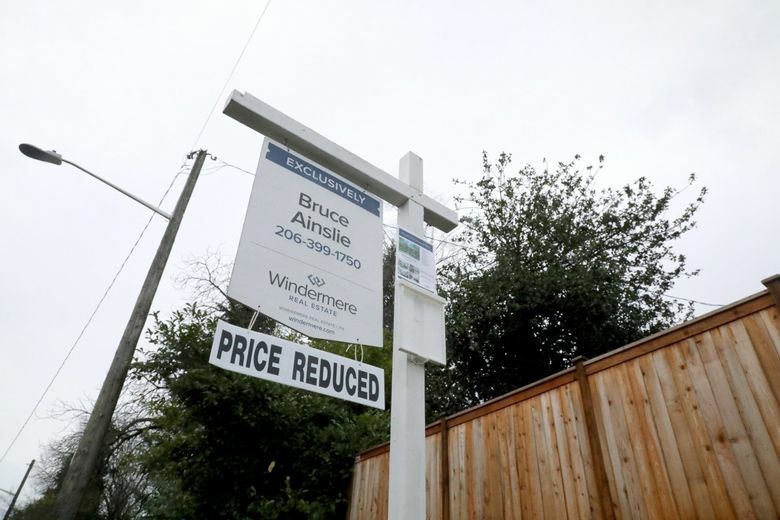 Why are Seattle-area home prices falling now? Wednesday, January 9th, 2019 at 9:04am. LIGHTS AND COLOR? YES.... PLEASE DO! Thursday, December 13th, 2018 at 2:20pm. Look at all of those beautiful lights!! 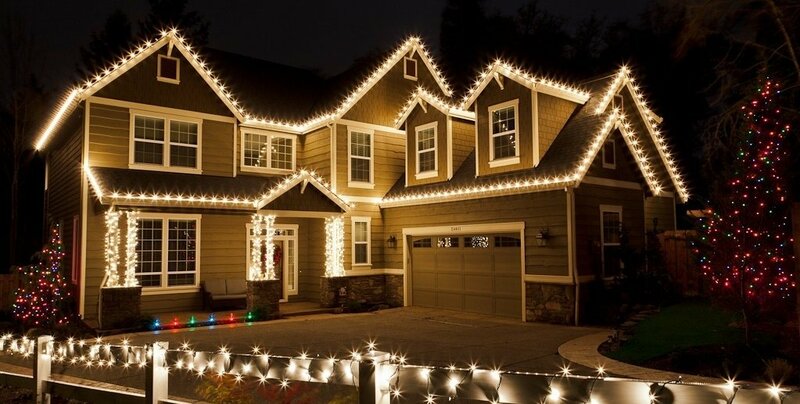 It's a fact that glitter lights and colorful accents make a home look more cheerful and inviting! 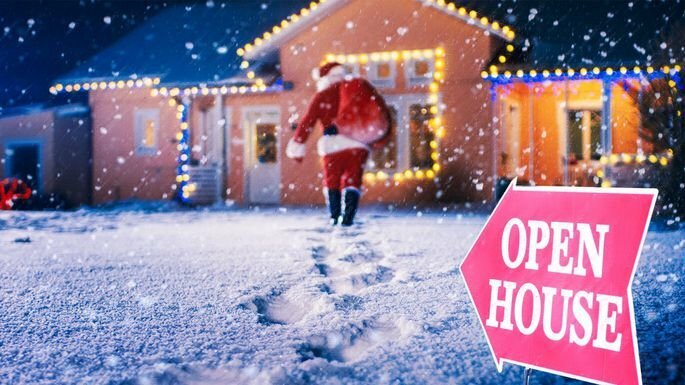 The biggest benefit to listing your home at this time of year is that there is far less competition (reduced inventory) and buyers who are looking are SERIOUS! Not many "looky-loos" at this time of year. Please call me and I will help you understand how to price your home in this shifting market. Thursday, December 13th, 2018 at 9:56am. Saturday, December 1st, 2018 at 9:34am. Thursday, November 15th, 2018 at 10:25am. 2. Do you pay for premier placement on Zillow, Trulia, etc? Click HERE for Answer! 3. How many international websites do you syndicate for your listings? Click HERE for Answer! 4. 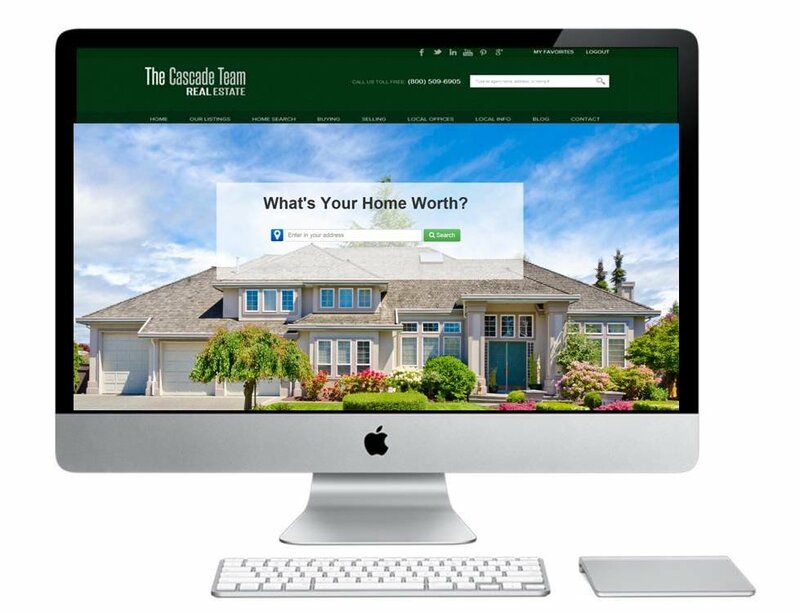 Do you advertise my home on Social Media: This is MORE than just Facebook! Click HERE for Answer! 5. Do you provide a full 3D Walkthrough Virtual Tour or just have shifting focus over still pictures and call that a virtual tour? Click HERE for Answer! Wednesday, November 7th, 2018 at 12:04pm.